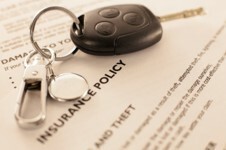 Automobile Insurance that Most Benefits You! Looking for auto insurance? Let us shop several companies to find the coverage, service and value you are looking for. 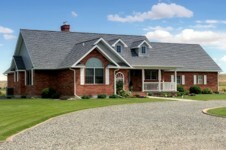 We will provide the quote that will most benefit you. To contact us click here or visit us at one of our offices. Looking for Medicare? We handle many of the Medicare plans available in Oklahoma. Contact Louis directly at (405) 802-2000!